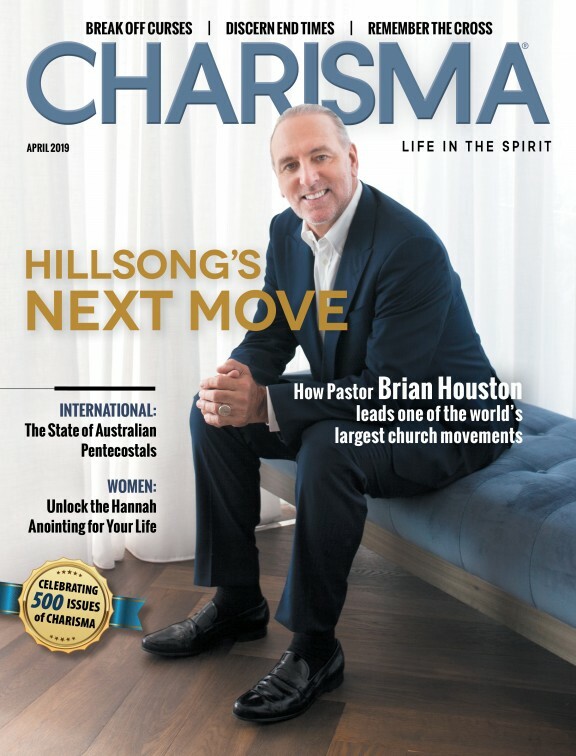 “With the Lord as his swagger coach, the 34-year-old pastor is turning Hillsong Church in New York City into a Pentecostal powerhouse and a destination for the in crowd,” the story says. Lentz co-founded Hillsong NYC with Joel Houston, 33-year-old son of Australian Pentecostal Hillsong Church founders Brian and Bobbie Houston. Together they have led the church, which has become a beacon for young people, for the last 2 1/2 years. An estimated 5,500 people show up every Sunday to its Irving Plaza location near Manhattan’s Union Square. Lentz, who sports tattoos and a half-shaved head, has been in the spotlight recently, including being the subject of a report from the Associated Press. The hipster pastor is well on his way to being this generation’s Billy Graham. As the magazine displays in a clever infographic, Lentz has ties with celebrities such as Justin Bieber, NBA superstar Kevin Durant, Jeremy Lin and Vanessa Hudgens. “He is going to be huge,” pastor Priscilla Shirer predicted while she was guest speaking at the church, according to the Details feature.